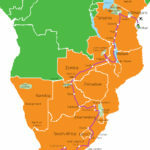 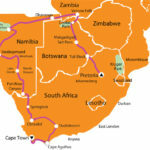 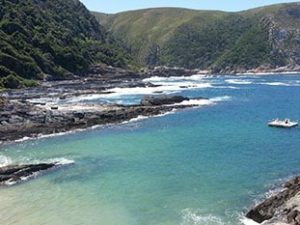 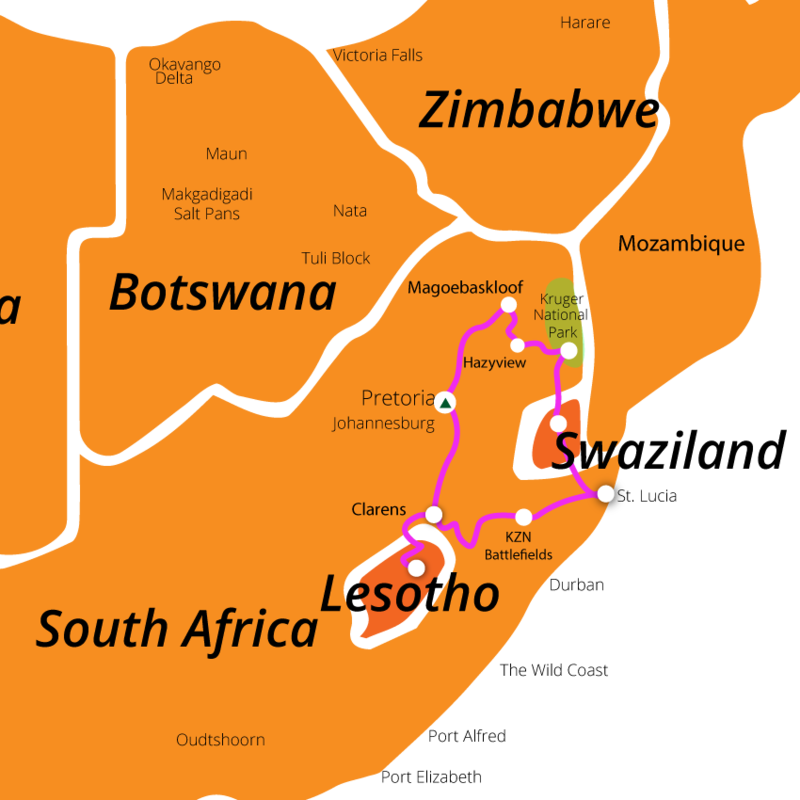 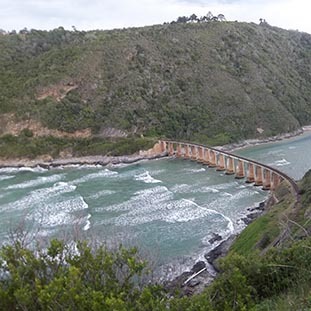 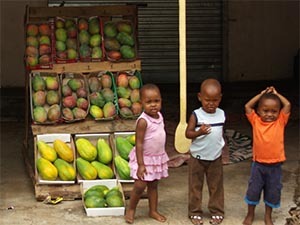 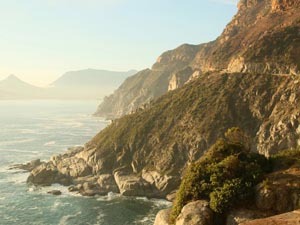 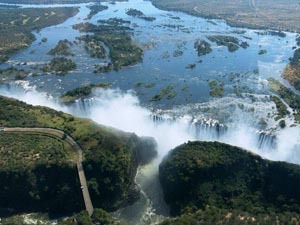 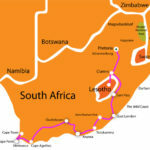 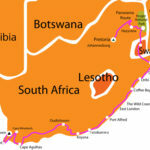 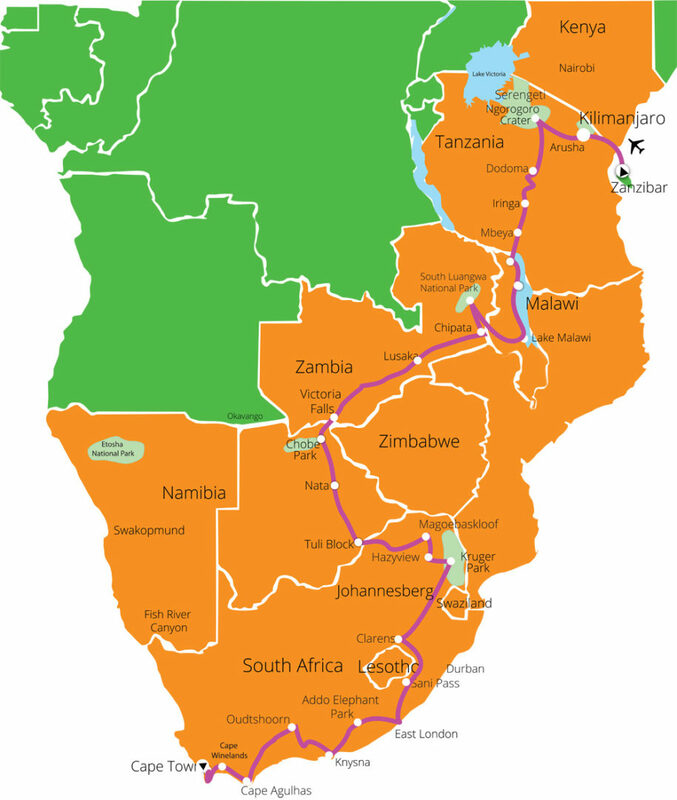 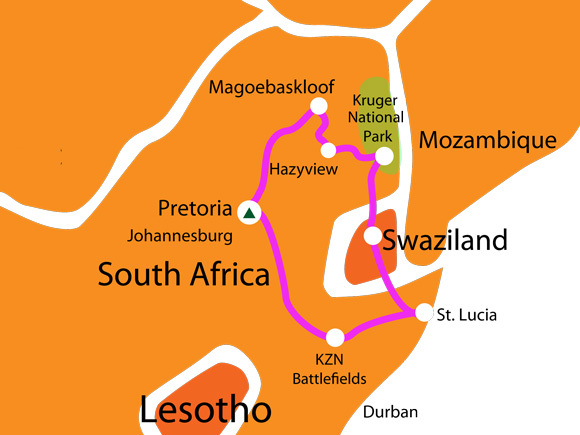 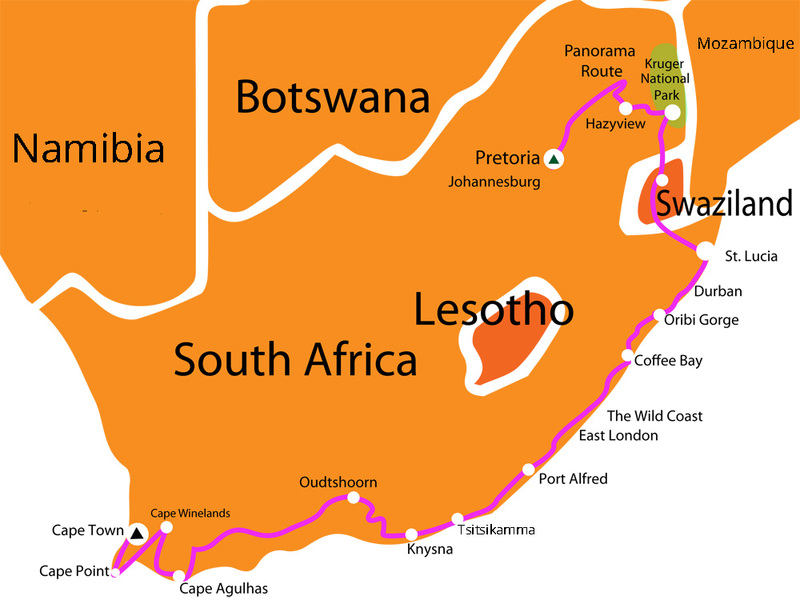 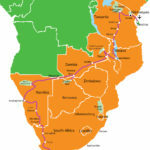 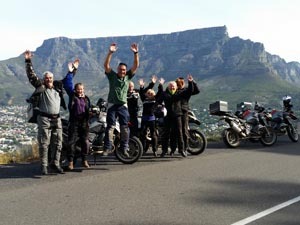 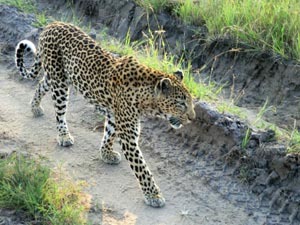 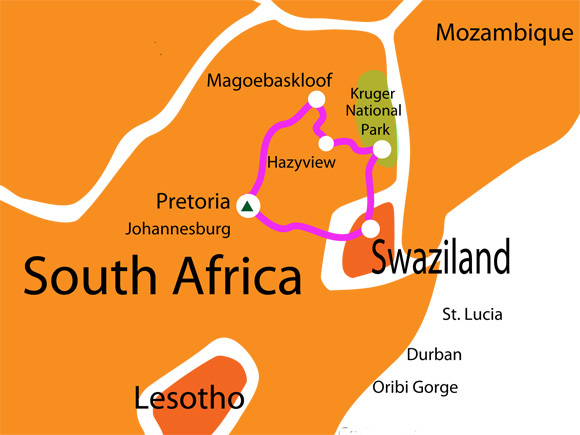 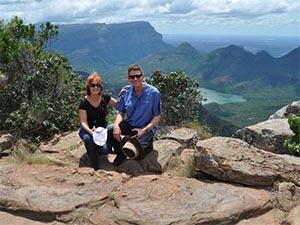 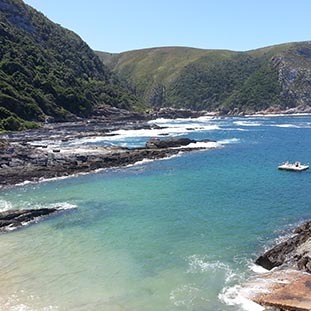 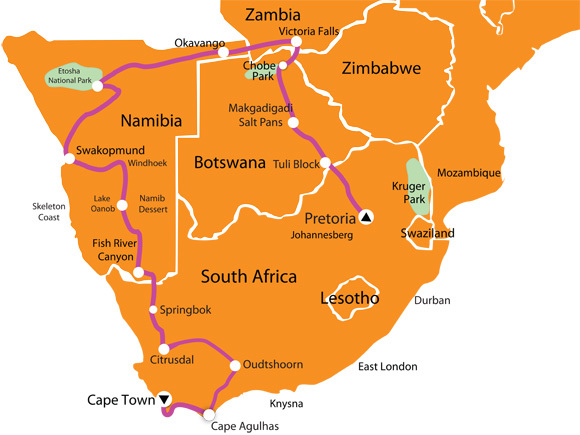 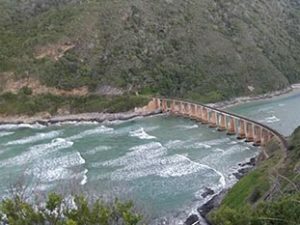 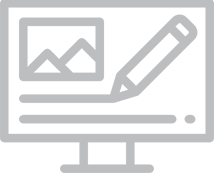 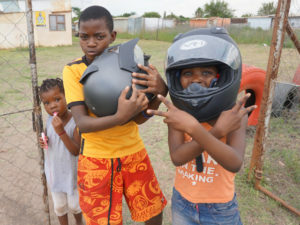 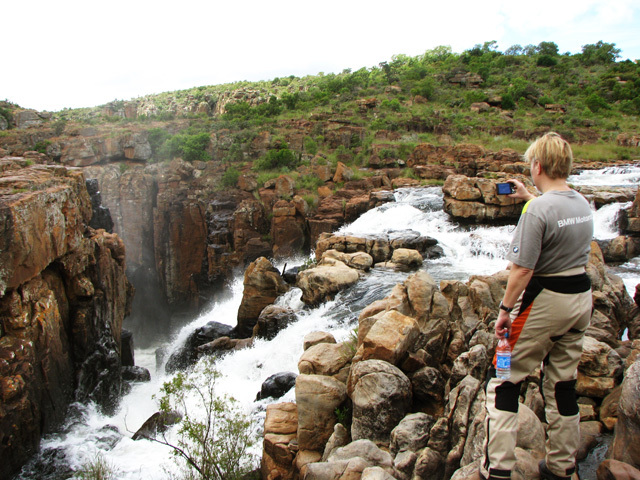 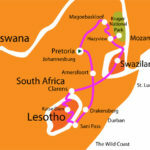 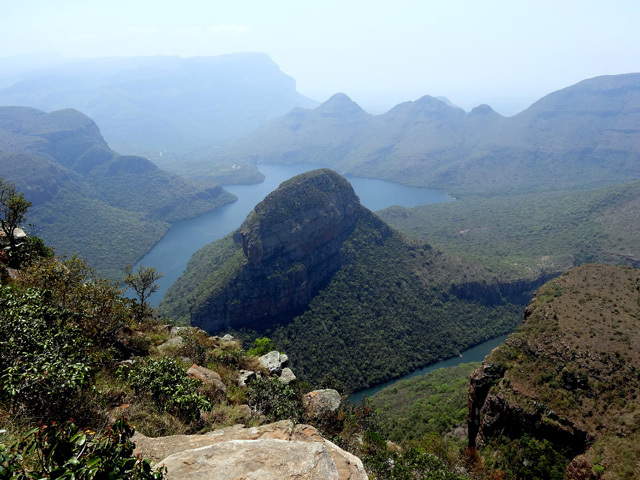 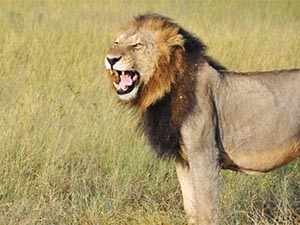 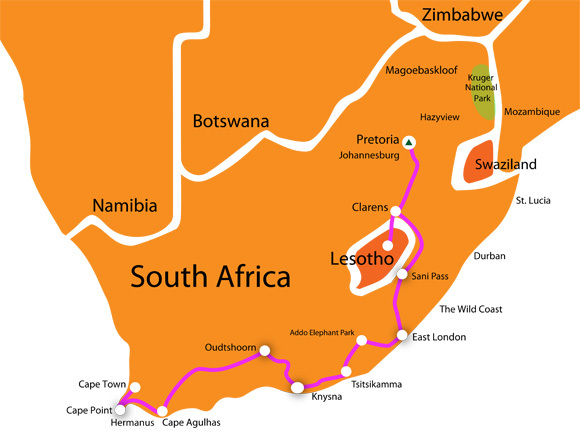 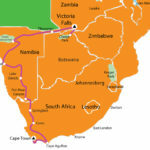 Our most popular tour- perfect overview of South Africa. 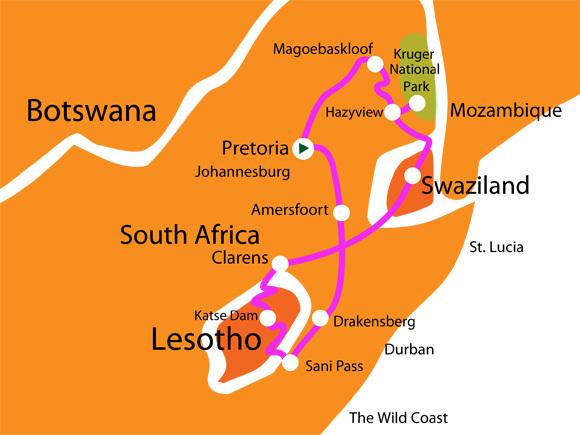 Starts in Pretoria and ends in Cape Town. 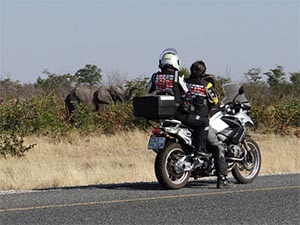 Wildlife, Culture and amazing roads. 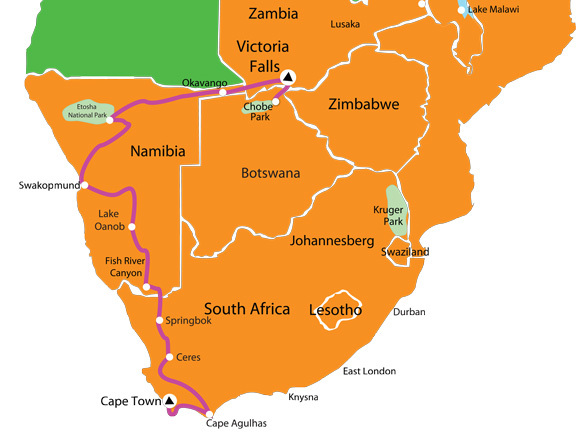 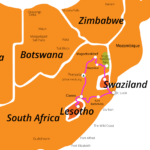 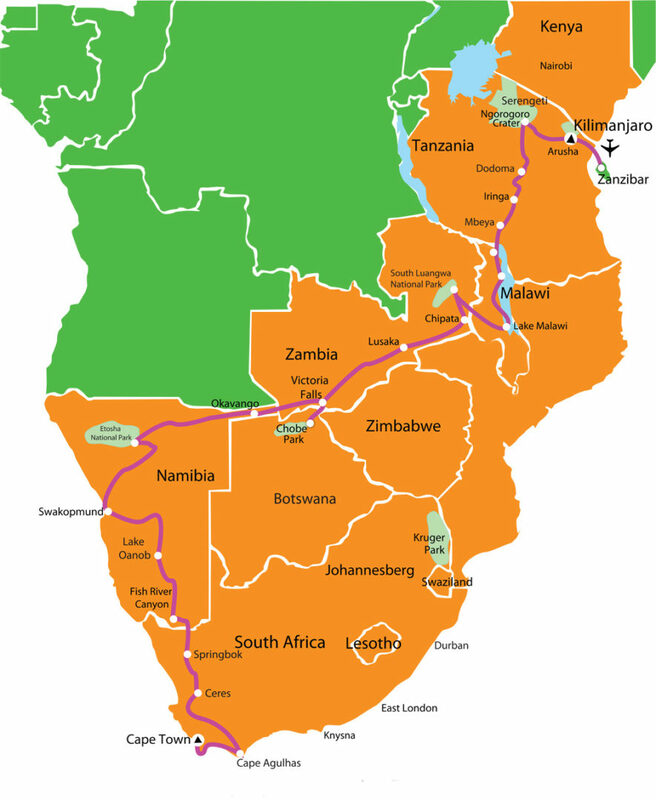 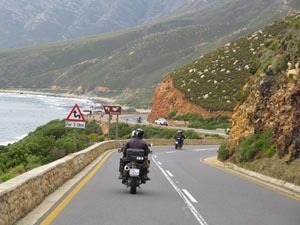 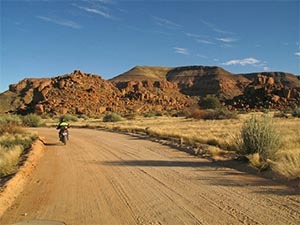 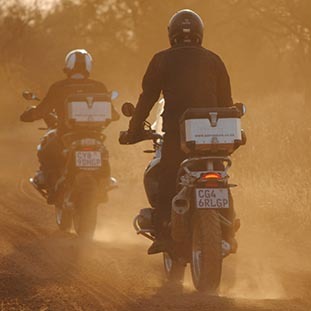 Ride the best tar and gravel mountain passes in Southern Africa. 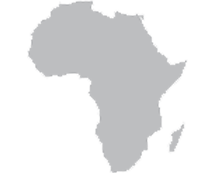 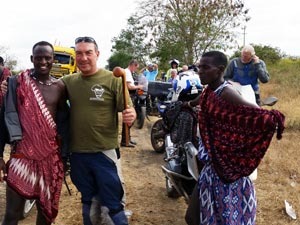 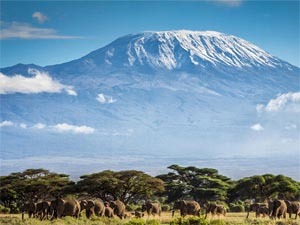 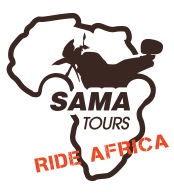 Get off the beaten path and explore the REAL Africa! 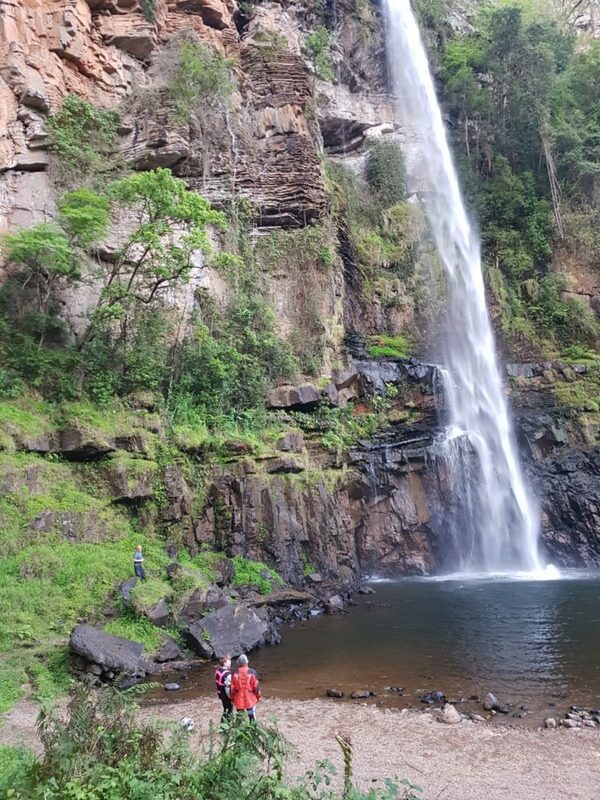 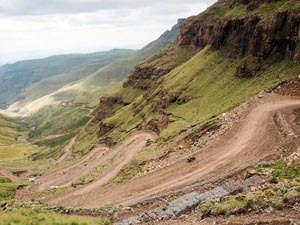 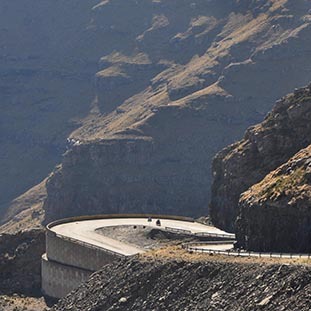 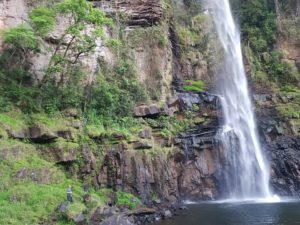 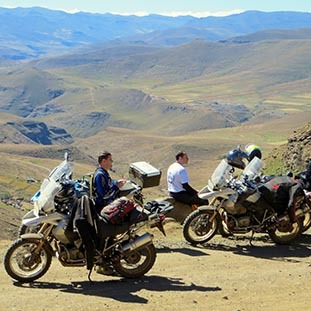 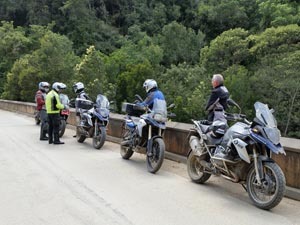 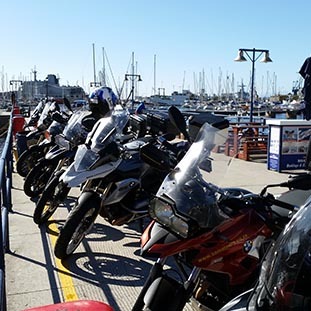 Ride the Amazing Drakensberg Mountains and Lesotho- the “Alps of Africa”, Followed by several days exploring South Africa’s famous Garden Route- bikers paradise!